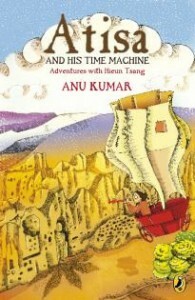 If you love history, stories of adventure, murder, mysteries and curiosities then you will love these books by Anu Kumar. 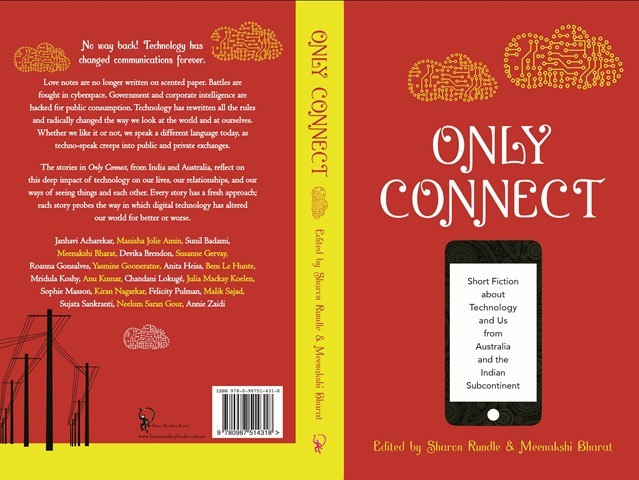 I’ve had the good fortune to publish stories by Anu Kumar in two anthologies of stories from India and Australia. ‘Big Fish‘ in Alien Shores and ‘Two Women’ in Only Connect. 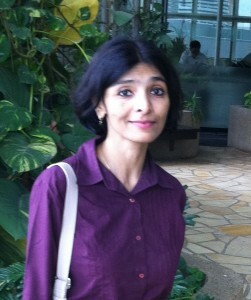 Anu Kumar is presently studying for a masters in creative writing at the Vermont College of Fine Arts. She also has a degree in history from Delhi University and has specialised in human resources management at the XLRI School of Business. She writes for children as well as for older readers, and her short stories have appeared in various magazines and anthologies. Her stories have been twice awarded by the Commonwealth Broadcasting Association, and also short-listed by The Little Magazine. It Takes a Murder is her third novel for older readers after Letters for Paul (Mapin 2006) and The Dollmakers’ Island (Gyaana, 2010). She lives in Maryland in the US with her husband and daughter. 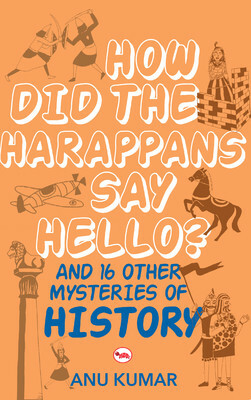 I have a copy of this book and can tell you that it’s full of fascinating researched history told in the form of engaging stories that children from all over the world will find absorbing. 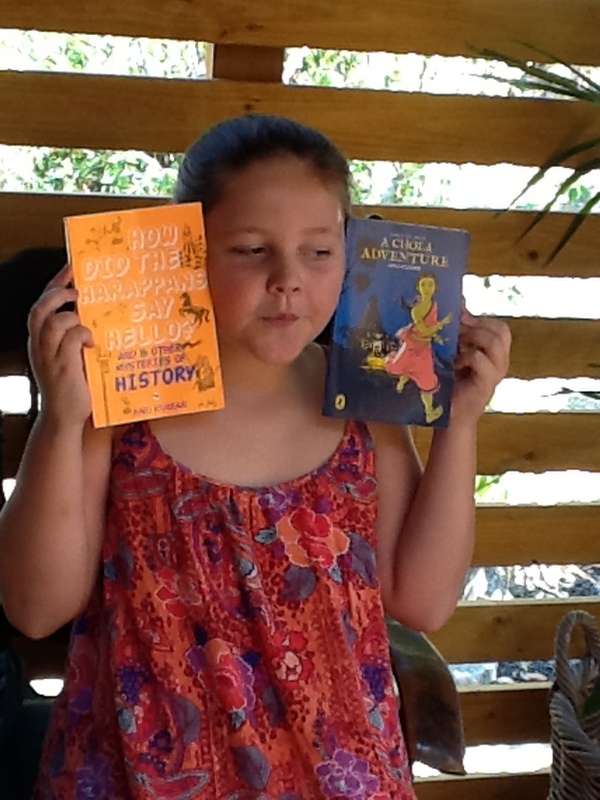 I also have Anu’s The Chola Adventure (Puffin) which takes young readers on many adventures. 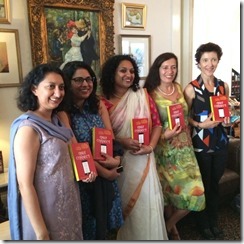 While these books are difficult to obtain in Australia, some are available as e-books – which are recommended for Australian readers. 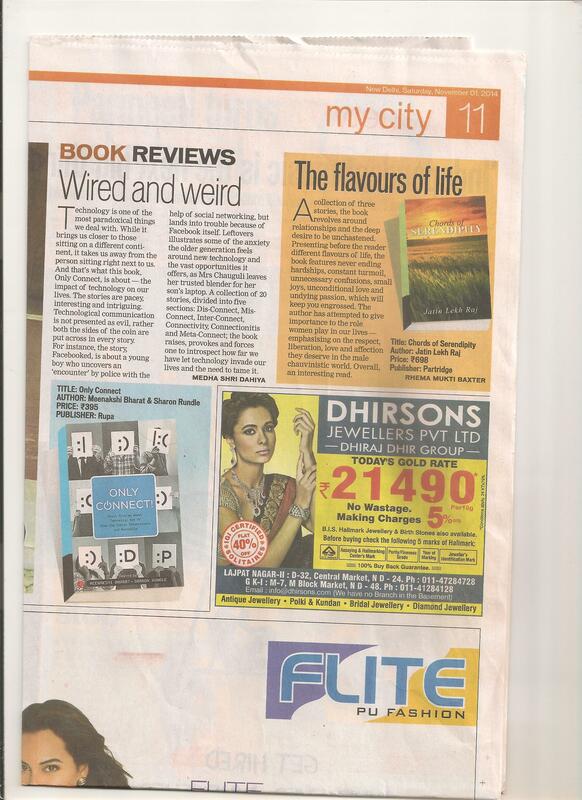 For those who prefer books in print they are available and I recommend South Asia Books for printed copies. 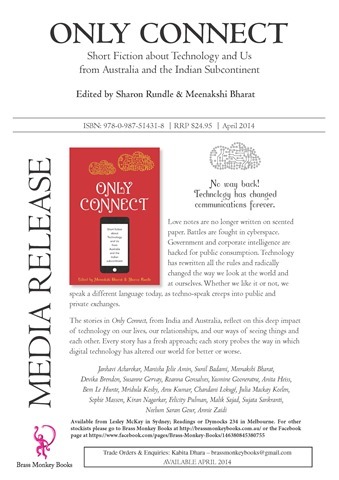 Use the link above for a preview of this book. 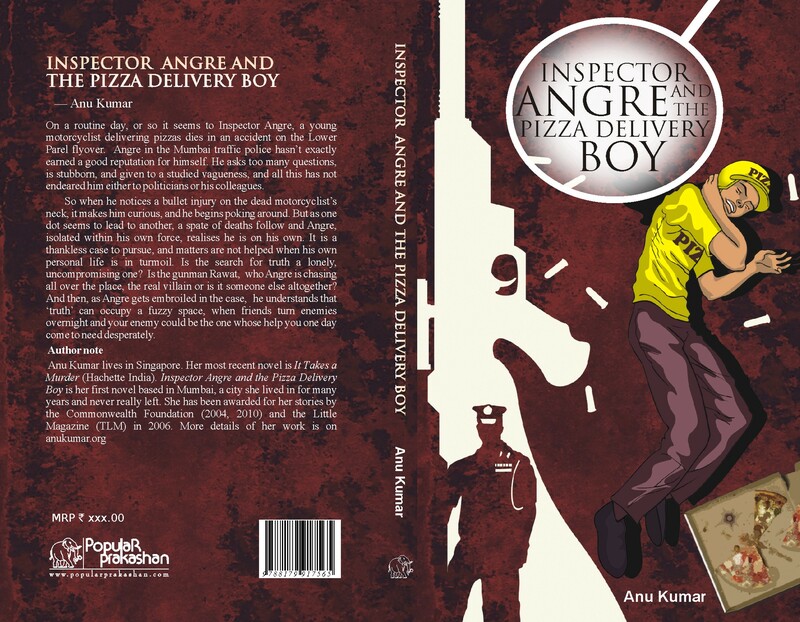 A new book for older readers was released in 2013 Inspector Angre and the Pizza Delivery Boy (Kindle Edition) is a work of crime fiction set in Mumbai, and featuring Inspector Angre. 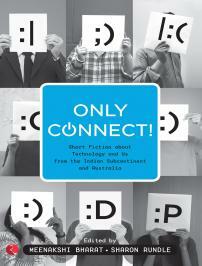 Preview of this book on Kindle and on itunes. Check out Anu Kumar’s other books for older readers, including: It Takes a Murder, Letters for Paul, The Doll Maker’s Island, In Search of Raja and Other Stories. 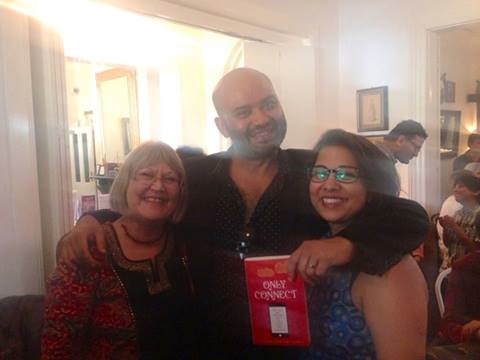 Though postage is expensive to have books sent to Australia, I highly recommend Anu Kumar’s books and South Asia Books for their five star customer service. Atisa and the Time Machine Adventures with Hieun Tsang , Thanks, Ken. MythQuest Series at Amazon – though I haven’t had a chance to read this series yet, it looks terrific. 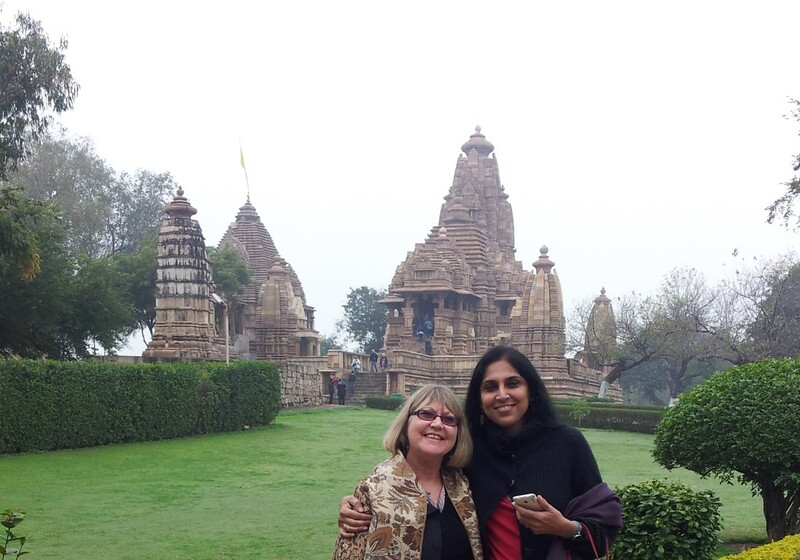 I would love to hear from others who have read Anu’s books. Images copyright Anu Kumar, please seek permission before using.